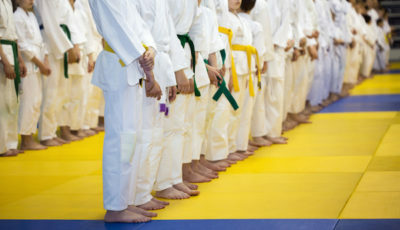 When it comes to martial arts, it can be easy to assume that it’s an activity reserved for competitive male athletes. But martial arts really is for everyone. Martial arts draws people of all ages, both men and women. No matter your current fitness level or how much you know about karate or other martial arts, you can find your place in this sport. In martial arts, competition isn’t the primary focus (unless you want it to be). 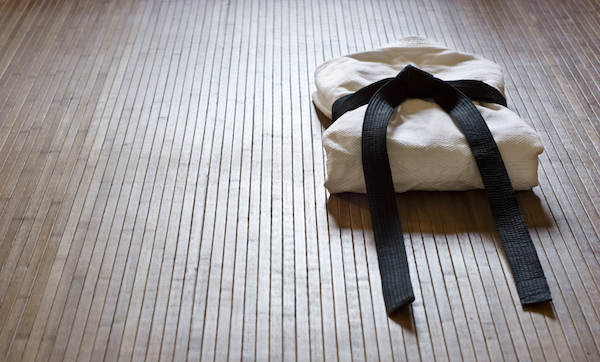 Your individual goals for martial arts training determine the direction that you go. Sure you have the opportunity to compete, but this is not a requirement. Instead, the focus is on comparing your level of fitness and knowledge to what you were capable of doing in the past. Your successes, both small and large, demonstrate your continuous improvement. For those who tend to avoid competing against others, martial arts can be a welcome change. When you train martial arts, your body will get physically fit. Both beginners and experienced martial arts students experience gains in physical fitness. But this is not the only benefit to your health. Martial arts will also make your mind more fit. 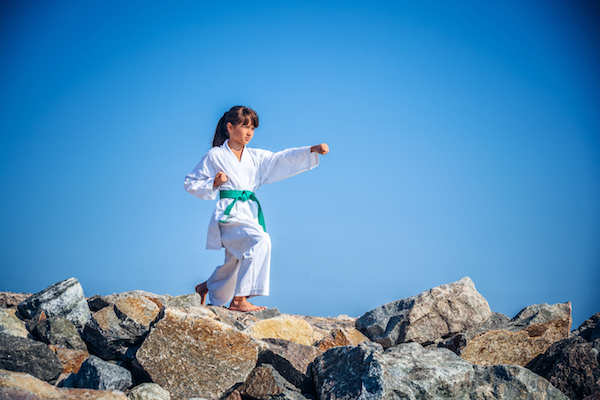 Martial arts training encourages students to develop mental skills like mental toughness, self-discipline, motivation, attention, and stress management. These are skills that continue to build over time as you progress through your martial arts journey. The focus on individual performance coupled with the improvements to your health do a lot to boost your self-confidence. Confidence is a skill that both competitive and recreational martial arts students continue to develop over time. Martial arts shows you that in any situation you encounter, you can handle yourself with confidence. That journey never ends. 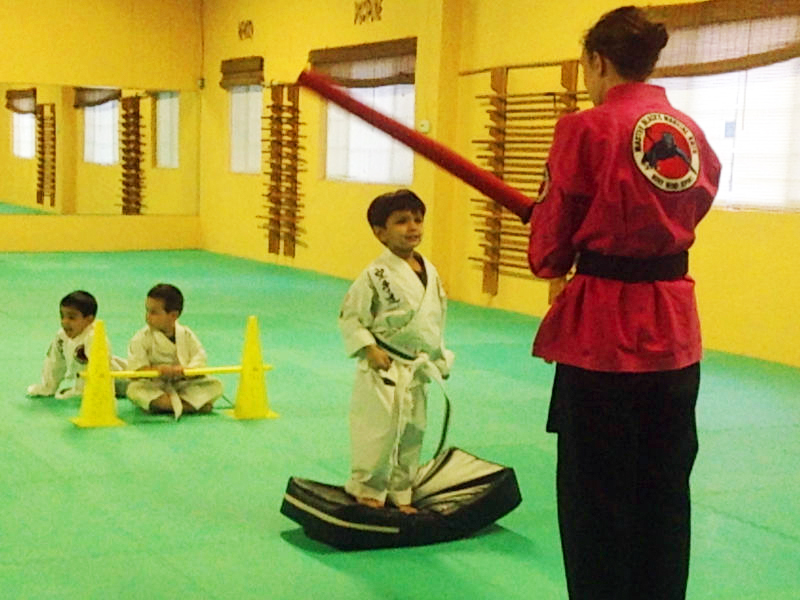 At Karate Fit USA, we teach the foundations of martial arts. Our classes include a full body workout with an emphasis on stretching, coordination, flexibility and strength training. 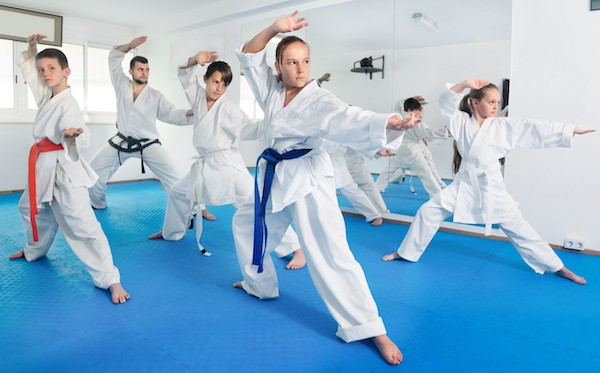 Students will learn dynamic, isometric, and repetitive exercises through kicks, strikes, and self-defense moves that will help them stay protected in any situation. Contact us today to get started.